Allow us to give you a chance to export and show the world what NZ has to offer. Eat the Kiwi works with trusted producers and growers both big and small to supply an extensive range of dry, chilled and frozen ingredients to the best chefs and home cooks. Eat the Kiwi NZ office is based at The Produce Company and gets to meet and connect daily and understand the trends. We have been able to offer the option to many small producers with the support of our founding partners under our Kiwifood Coalition with the help of NZTE. 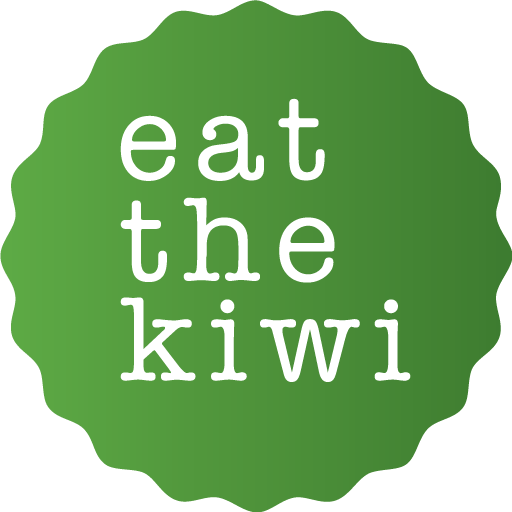 If you’d like to work with us, get in touch – hello@eatthekiwi.com. If our team sees promise in your product, you’ll move onto the next step of choosing one of the supplier packages we offer.